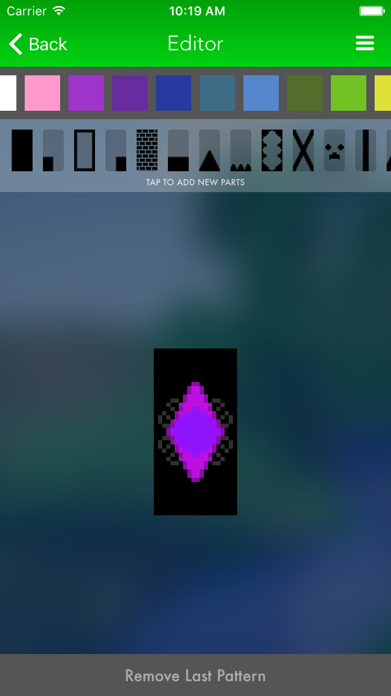 Easy Banner Creator for Minecraft - Quick Banner Editor for PC! It's only 921 characters. We strongly recommend writing at least 1.000 characters. Use content that makes your app unique (features description, characteristics, how to use your app, ...). Your description needs to convince people to download your app. Also, be sure to add important and relevant keywords in your description to improve your iTunes app page and optimize your SEO. Your app's last version was released on February 25, 2016. It is important to regularly update your app. Best practices recommend to update your app every 4 to 6 weeks. This means fixing reported bugs, improving existing features, launching new features etc. Keep an eye on users' feedback. The next great features may already be asked by many users. 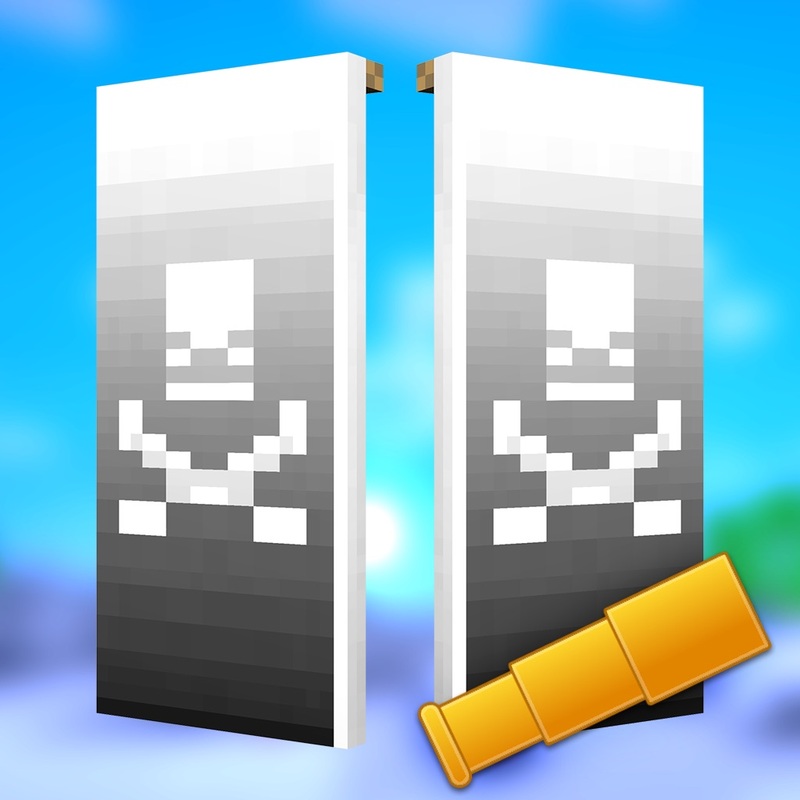 Easy Banner Creator for Minecraft is the newest in the Creator series of apps from Seejaykay! 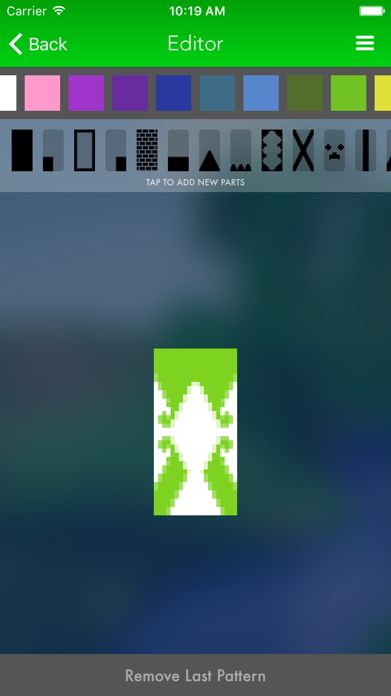 This is the ONLY Minecraft banner creator on the AppStore! But note: this only works for snapshots on Minecraft PC edition, not PE! 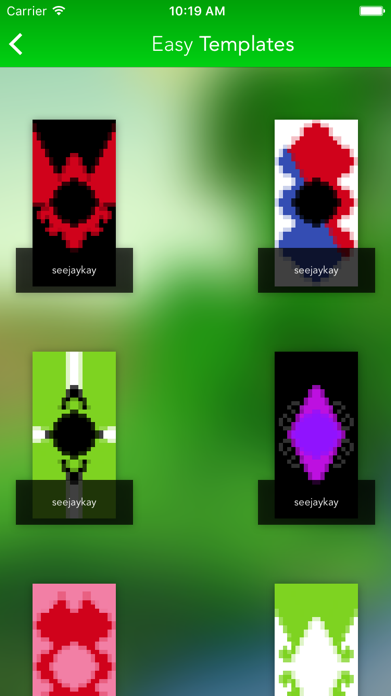 Create an awesome and unique banner to fend off unwanted players from your home on your Minecraft server with Easy Banner Creator for Minecraft! Millions of combinations allows for near endless customization of this BRAND NEW Minecraft feature! - Amazing templates to choose from, new ones added all the time! 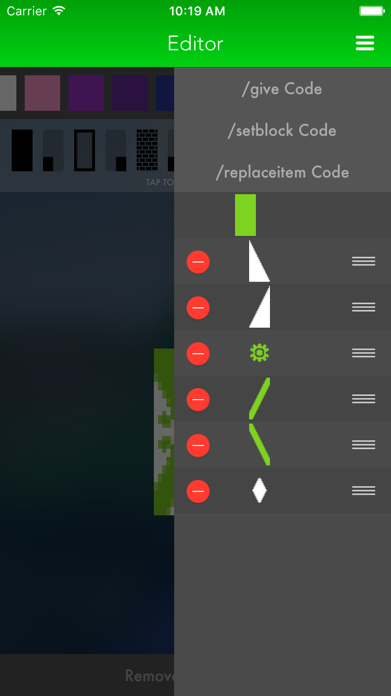 - Easy exporting for give, setblock, and replaceitem! Created a banner you want to share? Email us the code at seejaykayapps@gmail.com and it may make it into the app! Email us with any comments or questions! We'd love to hear from you!